Wolfgang Perfekt Finish Paint Prep 128 oz. Home > Wolfgang Product Line > Wolfgang Perfekt Finish Paint Prep 128 oz. Wolfgang Perfekt Finish Paint Prep is a powerful cleaner that removes unwanted polishing oils, finger prints, fillers, and silicone oils from freshly polished surfaces. 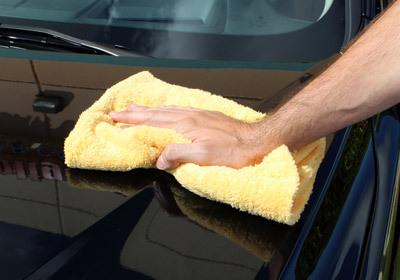 What’s the importance of removing the aforementioned contaminants before waxing, sealing, or coating your vehicle? 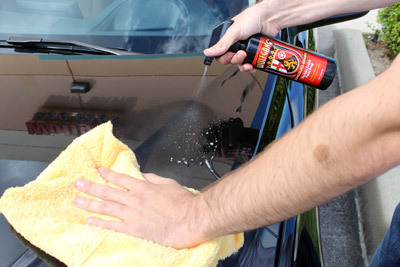 Simply put, the cleaner the surface, the better your wax, sealant, or coating will adhere. 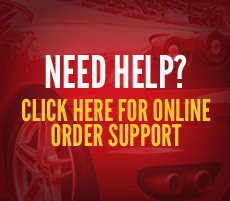 This critical step is especially important when applying Wolfgang Uber Ceramic Coating, a resin-based surface coating that will only adhere to surfaces that have been first pre-treated with Perfekt Finish Paint Prep. Professional detailers have long used a 15% solution of IPA (isopropyl alcohol) to remove polishing oils before applying a paint coating. While IPA is effective in this regard, it’s detrimental to the surface you just spent hours polishing because it contains no lubrication. If you know anything about surface care enhancement, you know that using a product that creates friction leads to swirls and scratches! That’s not the case with Perfekt Finish Paint Prep. 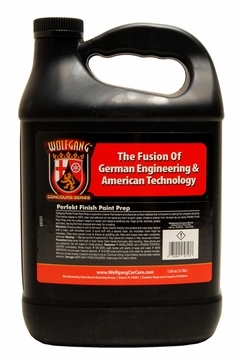 Wolfgang Perfekt Finish Paint Prep is the professional, safe alternative to IPA. Wolfgang Perfekt Finish Paint Prep is more like a detail spray than a solution of IPA. 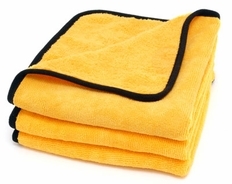 First and foremost, it lubricates the surface so your towel glides across the surface. Second, it doesn’t have a potent odor like alcohol does, so you won’t be left feeling dizzy and lightheaded after using it. Third, it’s much easier to use! Simply spray Perfekt Finish Paint Prep directly onto the surface to be coated, and wipe it off using a Gold Plush Jr. Microfiber Towel. Your paint will be left squeaky clean and ready for application of Wolfgang Uber Ceramic Coating. Wolfgang Perfekt Finish Paint Prep can be used on paint, wheels, glass, chrome and exterior plastic. You’ll be pleasantly surprised to discover how well Perfekt Finish Paint Prep works to remove old wax stains from exterior plastic trim. Wolfgang Perfekt Finish Paint Prep is 100% body shop safe.